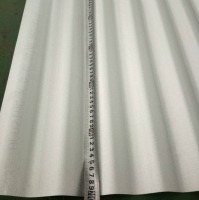 PPGI, GI, GL, PPGL, PPCR, Of Many Size, Full Hard And Soft Quality, With Good Quality And Favourable Price. 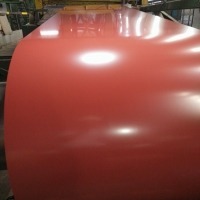 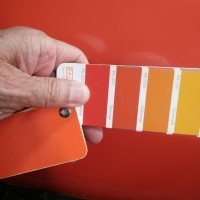 Meet buyer's requirement with size, color, coating mass, logo etc. 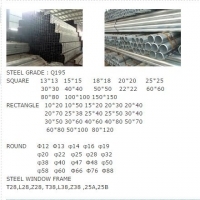 Competitive quality and price. 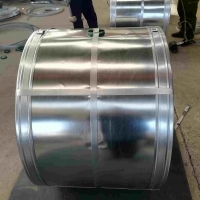 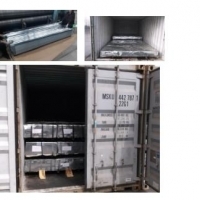 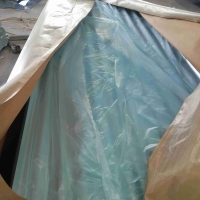 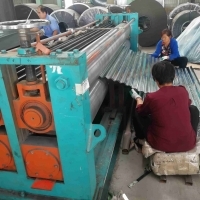 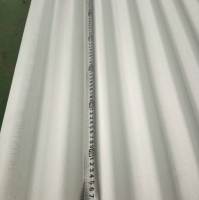 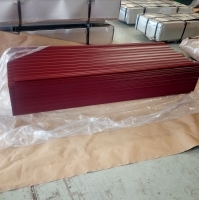 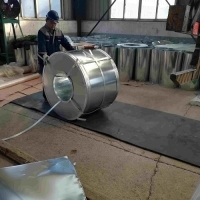 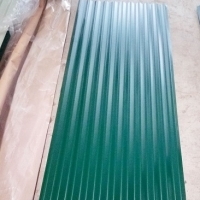 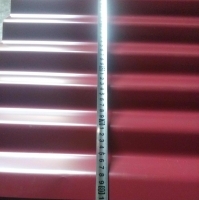 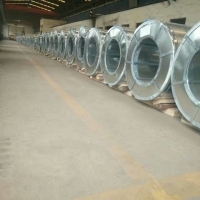 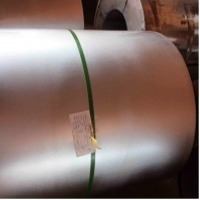 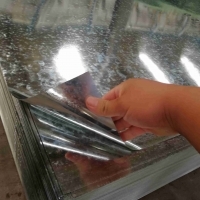 Quick Details Standard: ASTM,GB,JIS Grade: CGCC,CGCH Thickness: 0.16mm-0.8mm Place of Origin: China (Mainland) Type: Steel Coil Technique: Cold Rolled Surface Treatment: Coated Special Use: High-strength Steel Plate Width: 750mm-1250mm Length: c Packaging & Delivery Packaging Details: Standard export seaworthy packing Delivery Detail: within 30 days Specifications As the derivative product from HDG coil, the PPGI have advantages on favorable decorative trait, high corrosion resistance etc.